Your aptitudes are nothing more your capabilities. And aptitude tests measure those skills that you acquire during the pursuit of your happiness. 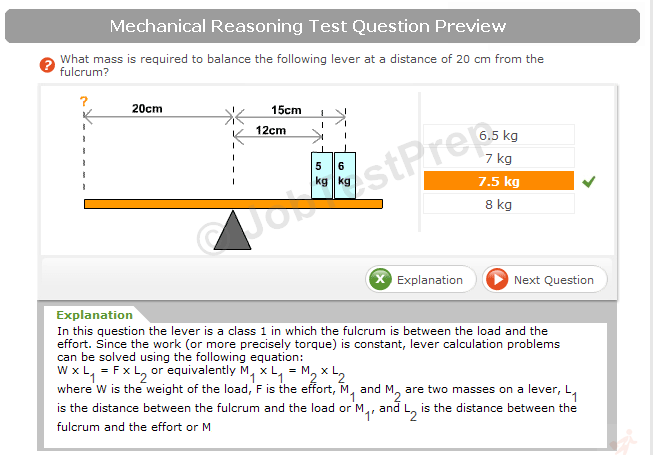 The quantitative aptitude test focuses upon your interests in arithmetic. 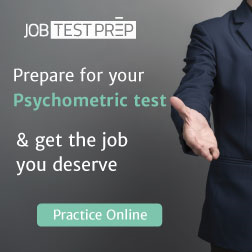 It has been an essential part of all screening aptitude tests. You are tested for your sharpness to analyze the given data. Here are a few sample questions similar to those that you may face during your quantitative aptitude testing sessions. Now 653x0 is divisible by 8 so 3x0 is also divisible by 8. The average age of a class is 15.8 years. The average age of boys in the class is 16.4 years while that of girls is 15.4 years. What is the ratio of boys to girls in the class? Let the ratio be k:1. You may respond to him at the post below with his name. Let the number be x. Then X/7 - x/11 =100 11x-7x = 7700 x=1925. Their present ages are 21 and 56 years. Gold is 19 times as heavy as water and copper is 9 times as heavy as water. In what ratio should these be mixed to get an alloy 15 times as heavy as water? Let 1gm of gold be mixed with x gm of copper to give (1+x)gm of the alloy. Rate of waste pipe being more the tank will be emptied when both taps are opened. Half tank will be emptied in 8 minutes.